13,500 children are diagnosed with cancer every year. 36 every day. 1 in 330 Americans will be diagnosed with some kind of cancer before they are 20 years old. 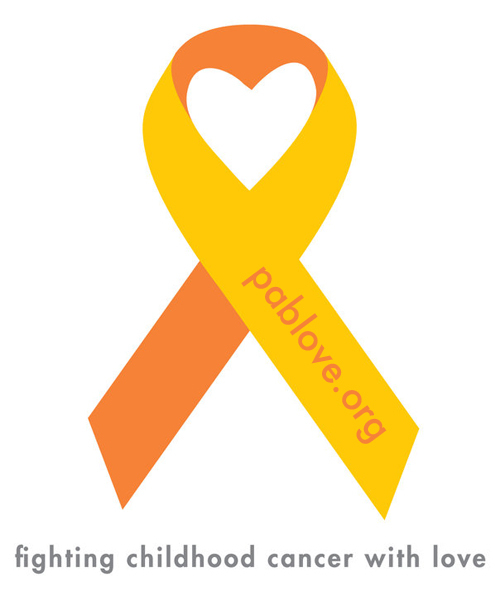 The Pablove Foundation hosts annual symposiums to bring doctors and parents together for discussion on different types of issues in childhood cancers. So far, they have done this for Wilms Tumors, Survivorship, and Brain Tumors (which we attended thanks to their travel scholarship), and soon for Acute Lymphoblastic Leukemia. They also run the Shutterbugs program, which connects patients with professional photographers to give them a creative voice through their treatment.